Adventure Time: Finn the Human AVAILABLE November 25th! I am a huge fan of Cartoon Network! For those that don’t know Cartoon Network is a television network seen by 87 million US households and 194 countries worldwide. One of their shows is called Adventure Time. Adventure Time is a show that follows Finn, a human boy and Jake his best friend and adoptive brother who is a dog with magical powers. Finn and Jake live in the post-apocalyptic Land of Ooo. Along the way, they interact with the other main characters of the show: Princess Bubblegum,The Ice King and Marceline the Vampire Queen. On November 25th, 2014 fans will be able to enjoy Adventure Time: Finn the Human DVD! 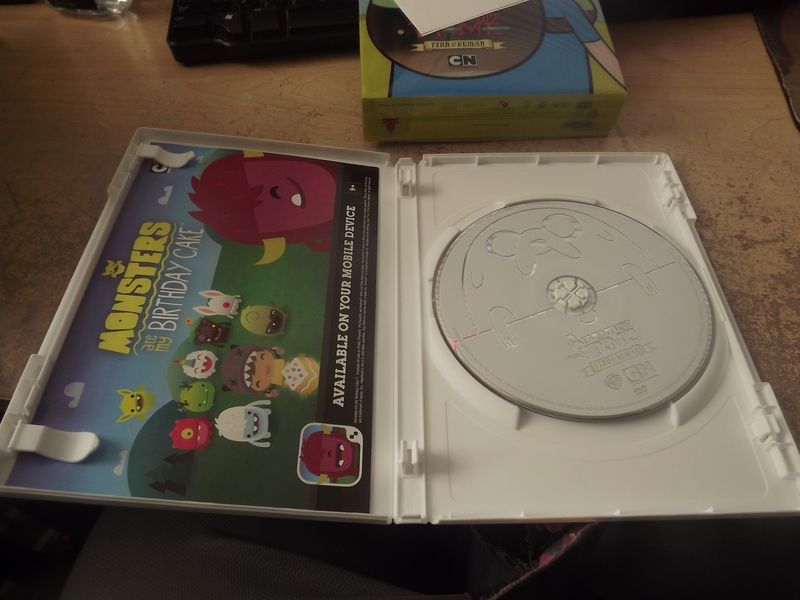 Its a DVD with 16 episodes from Seasons 1-4 for all Adventure Time Fans to enjoy! Best part of all this awesome set includes a Finn backpack which is valued at $20! You can know pull of an authentic Finn Look with the awesome back pack included! This set will be available for just $24.98 and contains 176 minutes of content. Join the countdown to release on their website! New episodes of Adventure Time air Mondays at 7:30 P.M Eastern Time on Cartoon Network! 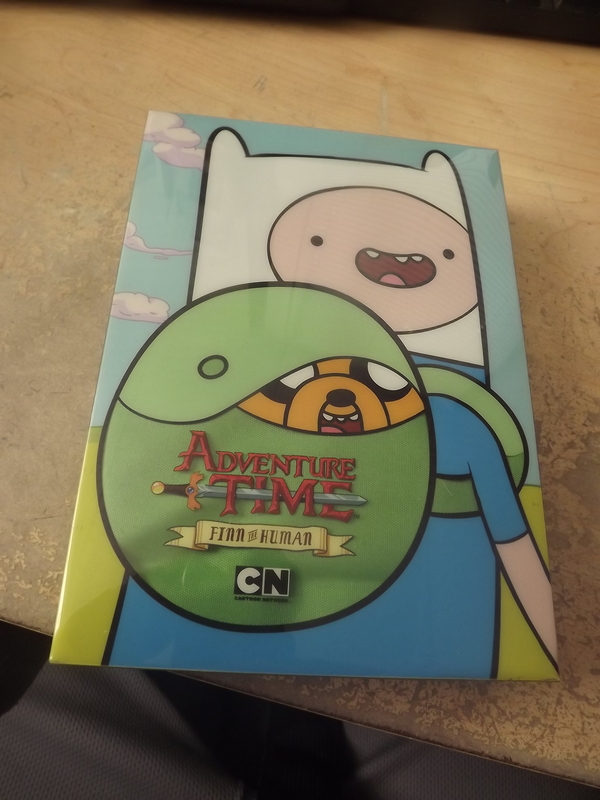 I LOVE the Adventure Time: Finn The Human DVD Set. 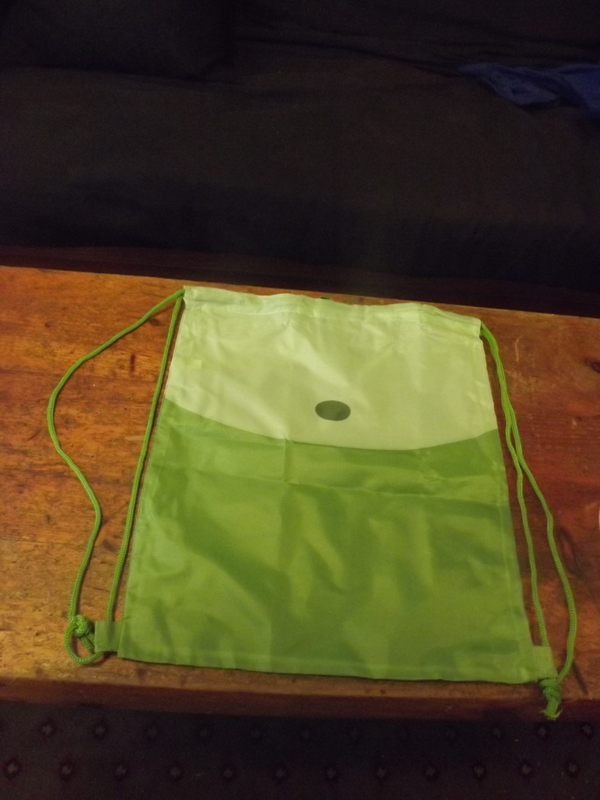 Its loaded with some of my favorite episodes and being such a huge fan of the show I really love the backpack included. This would make a GREAT Christmas Gift idea,so preorder now or wait until release on November 25th! But whatever you do! Do NOT miss out!